The United States Bankruptcy Court for the District of Utah has issued a Standing Order effective for bankruptcy cases filed after December 1, 2012. Because we help our clients with bankruptcy and other matters, we want to be your Debt Relief Lawyer when you need one. Non filing of payment advices: unless the court directs otherwise, debtors shall not file payroll advices (“pay stubs”) or other evidence of payment. If the court does direct the filing of payroll advices, the debtor needs to remove reference to the social security number except for the last 4 digits. Currently, a Utah bankruptcy lawyer needs to provide pay stubs of the debtor and file it with the court. Submission to case trustee: now a Utah bankruptcy lawyer has 14 days of the petition date to send the payment advices either to the trustee’s mailing address or e-mail address for a Chapter 7 bankruptcy, Chapter 12, and Chapter 13 bankruptcy cases. Submission to United States trustee: now a Utah bankruptcy lawyer has 14 days of the petition date to send the payment advices to the United States trustee for a Chapter 11 bankruptcy case. Failure to submit to trustee or United States trustee: failing to submit the pay stubs or other evidence of payment will result in the case trustee or United States trustee filing a motion to dismiss or notice of failure. Submission to creditors: a creditor must request a copy of the payment advices or evidence of payment at least 14 days before the first meeting of creditors. Many clients ask our Salt Lake City bankruptcy attorney team how they can rebuild credit after filing for bankruptcy protection. Whether filing either a Chapter 7 or Chapter 13 bankruptcy, it is common to see a drop in an individual’s credit scores. Usually an individual who files for personal bankruptcy has already missed several credit card or home mortgage payments. Typically a bankruptcy client has already seen the results from those missed payments reflected in a lower credit score. However, at times, Salt Lake City bankruptcy attorneys will see individuals who manage to stay current on their credit obligations but cannot afford payments any longer. 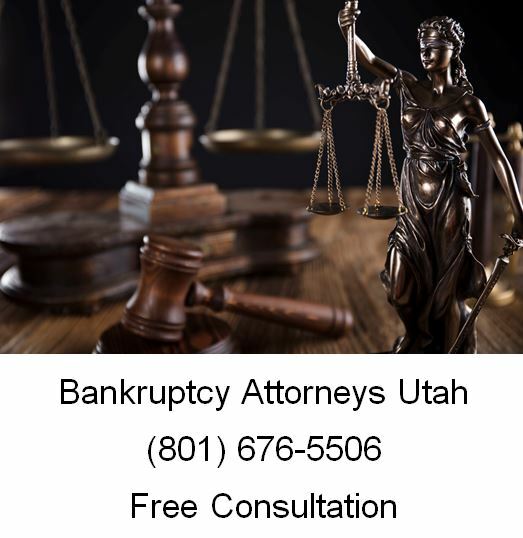 Under each scenario, our Utah bankruptcy clients have asked our bankruptcy lawyers how to rebuild credit after bankruptcy. They also ask if it is possible that their credit scores will go higher and, if so, how long after filing bankruptcy. Clients who file Chapter 7 and then consistently pay their auto and home mortgage payments on time may see a credit score in the mid-650s FICO within two years. Similarly, clients who file Chapter 13 and then consistently pay the monthly trustee payment may see their credit scores back to a 700 FICO within two years, according to a bankruptcy attorney Utah. That being said, every case is different and every client filing for bankruptcy protection has different needs and backgrounds. So even though credit scores have the ability to rebound, your individual case may have different results including not seeing a credit score improve within 1 to 2 year period. 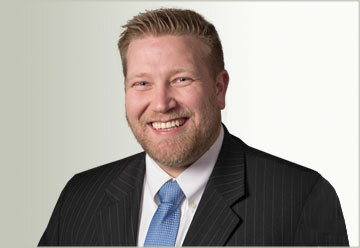 After getting a fresh start by filing bankruptcy, learn how to rebuild credit after bankruptcy. Individuals and couples who have filed bankruptcy want to rebuild their credit after filing bankruptcy; they need to consistently and faithfully pay creditors on time after their original filing. If you have a bankruptcy question, or need to file a bankruptcy case, call Ascent Law now at (801) 676-5506. We will help you.